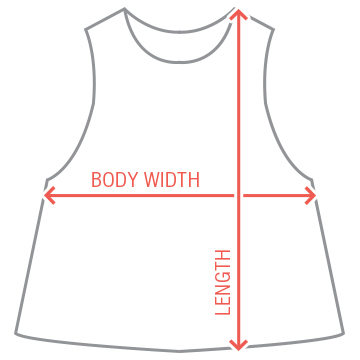 Bring the en-vouge to your workout with a custom crop top that will show off those toned arms and abs. 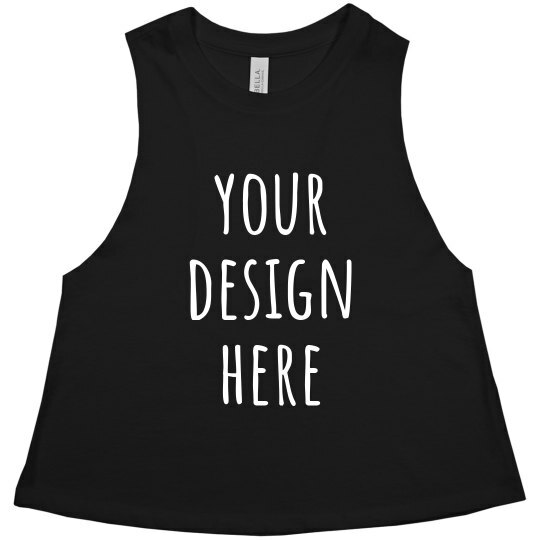 Add a stylish twist to this tank by customizing it with your own design. Simply upload your artwork or choose from our options of graphics and fonts to work around on.